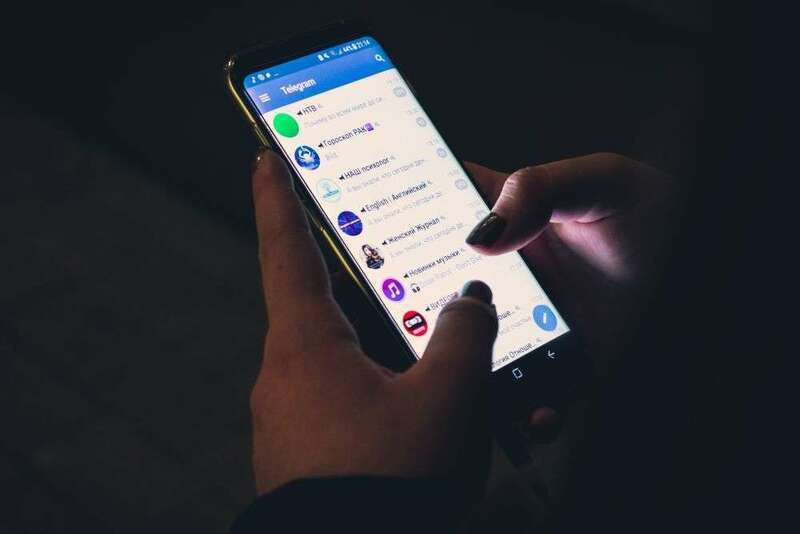 After many users are leaving Facebook and its Messenger for other chat platforms, including WhatsApp and Telegram, the latter one decided to finally make a step forward into its development and added a Delete button to its features. Why delete button added to Telegram is a good strategy? First of all, because no later than a couple of weeks ago when Facebook was down, Telegram won approximately 2 million users who migrated to the chat platform from Facebook’s ones. So this is their first move into becoming the go-to chat platform and replace the ones mentioned above. From now on, their users will be able to delete either messages they’ve sent or the ones they received. But this action won’t happen only in their chat room – whether it is private or a group – but in the other inboxes as well. The good part is that anyone in the chat can delete a message, not only the one that composed it. They are doing this to give more protection to its users and more privacy. This new feature comes along with other improvements the social network has done such as granular controls and an improved search. So the next question on our minds would be: how does the new delete feature work? delete for *insert the other user’s name* or for the entire group chat you are part of. So what do you think about this new feature? Does it actually give more privacy to its users? Are you one of the people that migrated to Telegram after Facebook’s platforms were down for hours? See also: Did you know you can buy from brands without leaving Instagram?